Ever see those crazy wedding reception videos on YouTube…like the one where someone’s drunk Uncle Bobby Joe starts a fight with Uncle Billy Bob, wild punches ensue and one of them goes flying into the cake? Yeah, not so great, and guessing that’s not the entertainment you are looking for at your wedding. Old wounds are sometimes bold wounds, and most families are bound to have them. However, I am sure you will agree that the fairytale wedding of your dreams is no place for a knock down drag out. 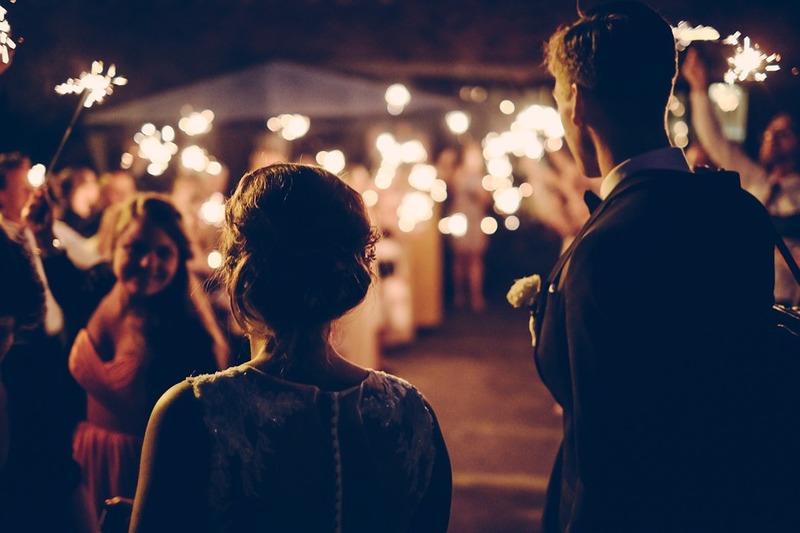 So, there are a few things you can do to avoid massive mayhem on your special day. First, you will want to invite wisely. If you are close to Aunt Edna and Aunt Edna hates Aunt Agnes because she stole her boyfriend 55 years ago, you may want to invite just one of them or possibly neither of them. If neither of those options is a possibility, hopefully you can avoid conflict with a strategic seating plan. Make certain that Aunt Edna and Aunt Agnes are not seated at the same table; and, better yet, seat them at tables that are located on opposite ends of the room. The farther these potential sparring partners are placed apart (hopefully we are talking only verbal sparring here, but even so…), the better things will be for you. It’s also a known fact that alcohol can be at the root of poor choices. As we don’t want any contentious situations to occur during your wedding reception, it is sometimes better not to serve alcohol around people who could exhibit questionable behavior. Keep in mind that sparkling cider is always nice for a toast!